We would like to thank all our team sponsors! It is their generous support that makes it possible for us to assist in funding of the LOURDES Mission in Motion mobile mammography vehicles. 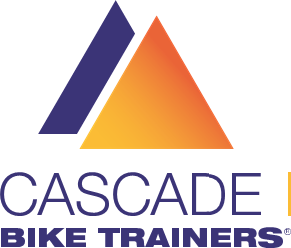 Our team represents our sponsors in many aspects of racing, road, mountain, cyclocross, triathlon, running and during local training and touring rides throughout the year! Thank you to Maines Foods, Sam's Club, Carl Shaver, Ceme Curley and Wegmans for donating supplies for our bake sale at the Chris Thater Memorial Races!